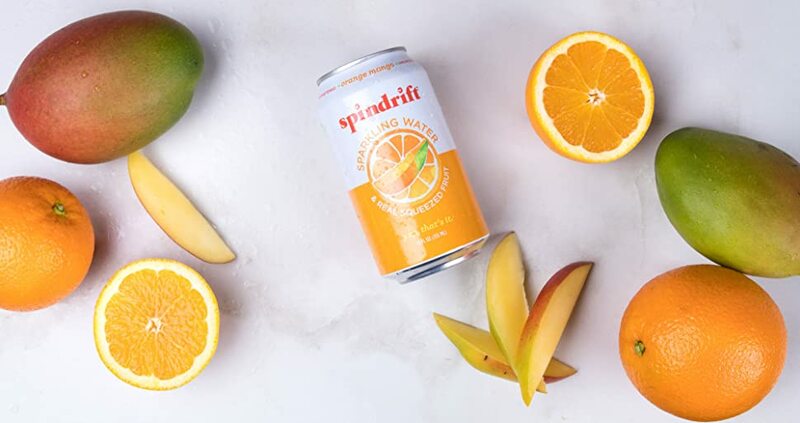 Spindrift Orange Mango Sparkling Water is made with real, squeezed oranges and Alphonso mango puree for a delicious, refreshing combination. This flavor debuted as one of our sodas – but we created an unsweetened version that might taste even better than the original. Orange Mango is sunny. Like your disposition. No sugar added and no artificial stuff. Just triple filtered, sparkling water and fresh fruit juice. Each 16oz. can contains 7% juice and only 13 calories with 1g of sugar. 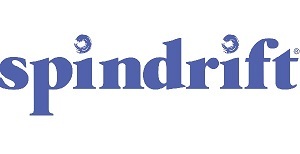 Spindrift is America’s first and only sparkling water made with real, squeezed fruit. 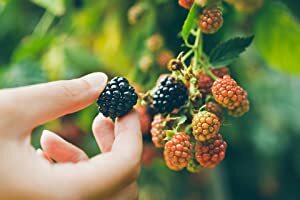 Our water is triple-filtered and our fruit is picked from family farms, then squeezed, and canned before it knows what hit it. We go from farm to bubble and the result is light, bright, and slightly pulpy sparkling water. We think it’s delicious and hope you do, too.